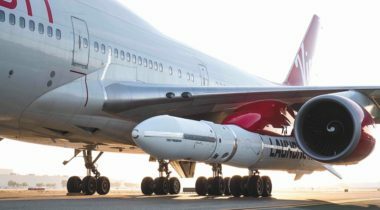 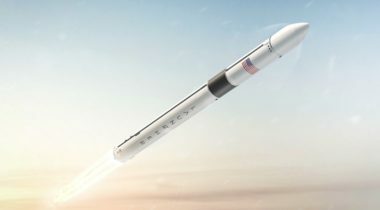 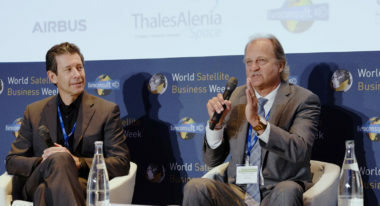 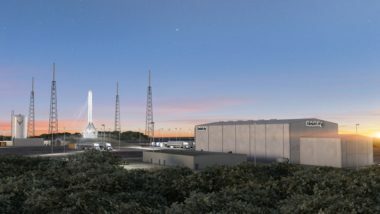 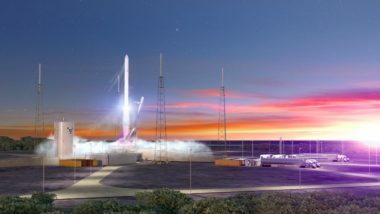 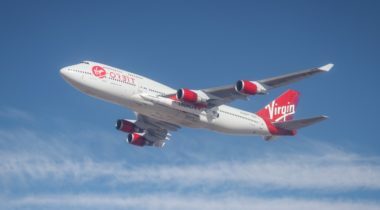 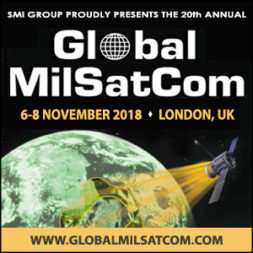 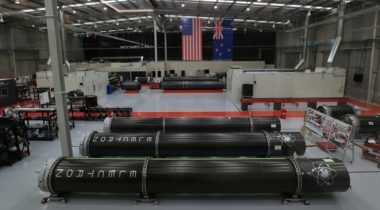 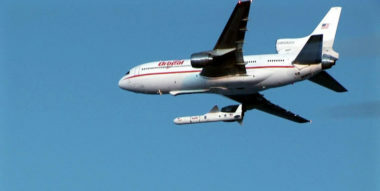 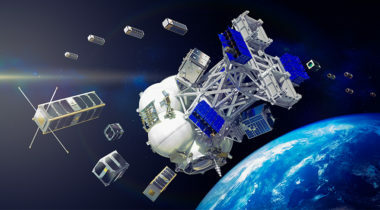 German launch services provider Exolaunch announced a memorandum of understanding April 11 with Virgin Orbit to send satellites into space as early as 2020 on LauncherOne dedicated and rideshare missions. 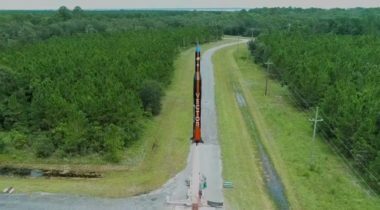 The Air Force is looking to attract startups and commercial businesses to pitch ideas to the military. 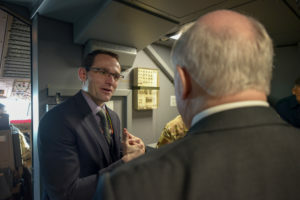 But Roper acknowledged the Air Force has to do a better job at this. 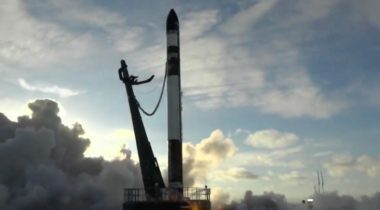 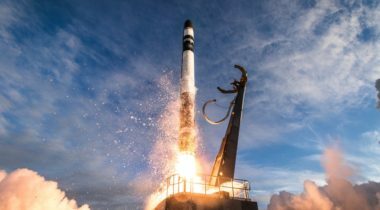 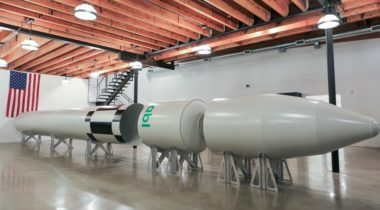 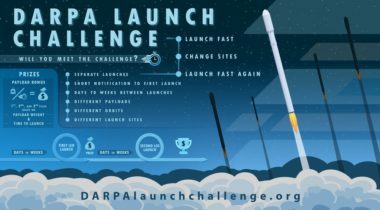 A startup that recently hired an experienced Ukrainian engineer is taking a long-term view for development of a small launch vehicle, believing that performance will win out over time.